My take: I’ve watched the first few episodes, and there is no denying the show is gorgeous. But for lack of a better word, it lacks bite. It feels more destined to be at best a guilty pleasure versus anything more. DRACULA at Comic-Con: Check Out the New Trailer! 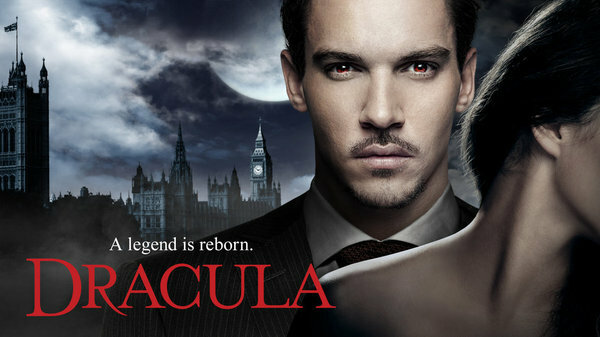 DRACULA premieres tonight at 10 PM on NBC. It’s amazing how much of today’s horror and supernatural novels are derivative by the first Dracula. The Audible audiobook version is definetely the best way to read quickly classics such as this one. If it wasn’t for the awesome narration I wouldn’t have finished it, I think.